The city of Brookline was incorporated in 1705. Located just minutes from Boston, Brookline's borders Brighton, Fenway and Mission Hill. The name "Brookline" originated from the water streams and brooks that established the borders of neighboring towns including Roxbury and Brighton. With a population of just over 60,000, Brookline is a city full of charm and amenities. Voted as one of the top suburbs in the nation, Brookline offers many attractions and activities including the historic Coolidge Corner and Brookline Village. Brookline was also the birthplace of President John F. Kennedy and is the location of the John Fitzgerald Kennedy National Historic Site. Because of its proximity to the greater Boston area, Brookline is a short distance away from many of the popular sights of Boston including Fenway Park, the Museum of Fine Arts, and the Isabella Stewart Gardner Museum. While there's definitely a lot going on in Brookline, you want to be looking your best when you're out exploring the city. Consider stopping by Aer Nailbar, one of the premier nail salons in the area. 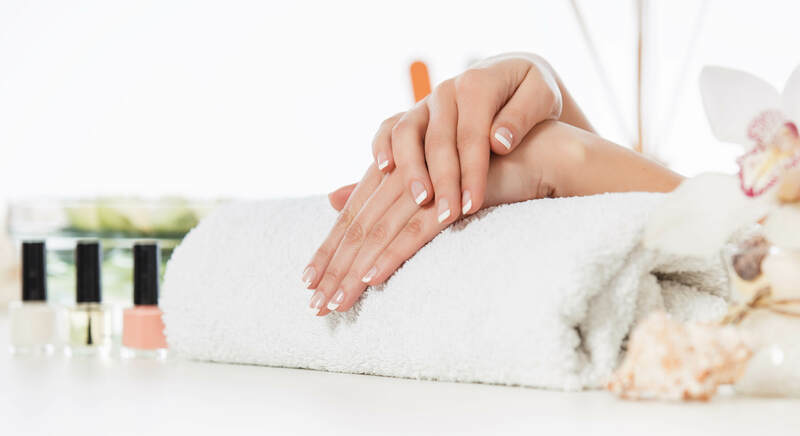 Located in Brookline and bordering Boston and the Fenway area, Aer NailBar offers various manicure, pedicure, and waxing services. Whether you you're looking for gel manicure, face waxing, or a Brazilian wax, Aer Nailbar has what you're looking for. Call us at 617-505-3600 to make an appointment or visit our website to learn more.